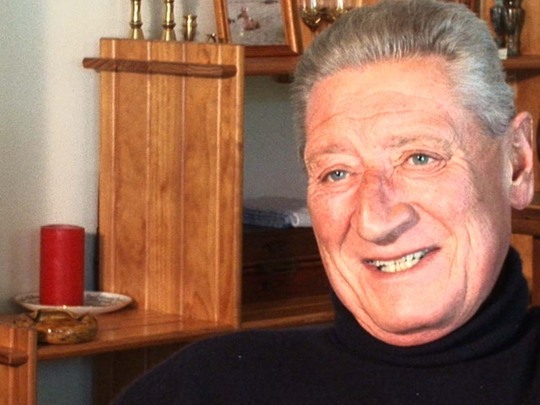 Late comedian and writer Jon Gadsby was an integral part of the local comedy landscape. With his long-time friend and colleague David McPhail, Gadsby headlined some of New Zealand's most iconic comedy shows this country has produced. They first teamed up in the 1970s for A Week of It, which took pot-shots at politicians, news, and everyday life. The pair then moved on to the long-running McPhail and Gadsby. Gadsby also penned rural comedy Rabbiter's Rest and co-created Letter to Blanchy.